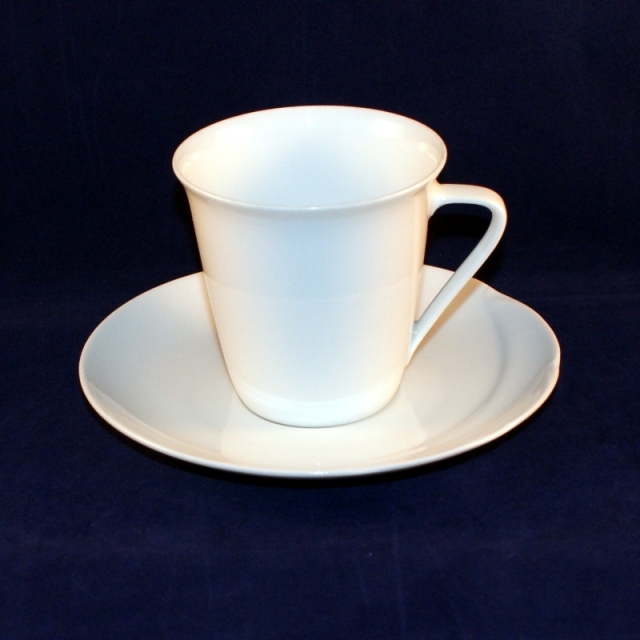 White, embossed porcelain by Hutschenreuther. 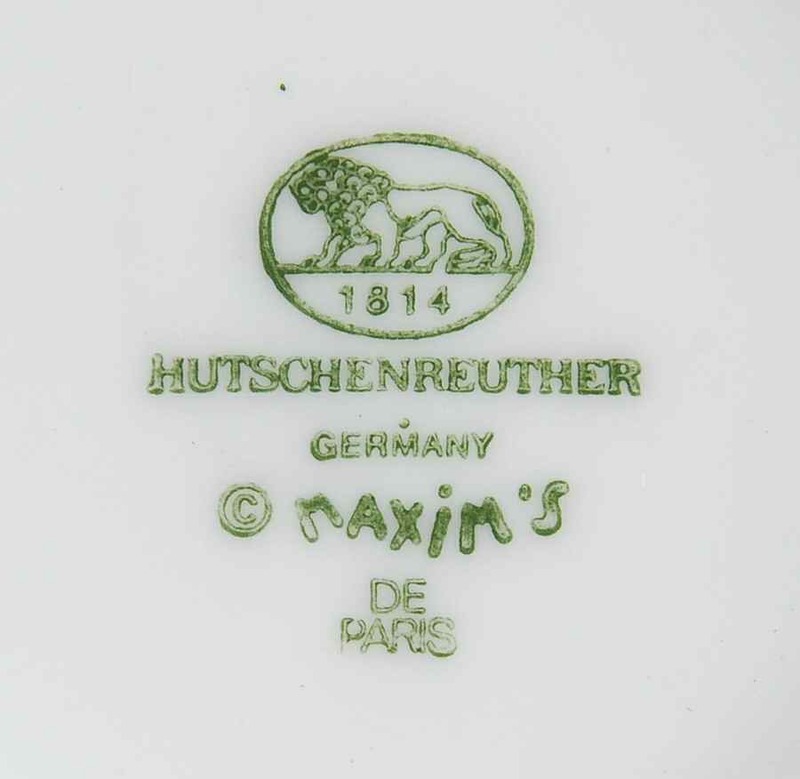 The company was founded in 1814 by Carolus Magnus Hutschenreuther (1794-1845) in Hohenberg an der Eger, Bavaria, Germany. After his death in 1845, the factory was headed by his widow, Johanna Hutschenreuther, and her two sons. Historic design of world-class popular until today. The most beautiful series from the Bavarian porcelain manufacturer Arzberg was designed in 1931 by industrial designer Hermann Gretsch. Arzberg Form 1382 White sets on round and restrained forms. It is always made of high quality porcelain. Teapot and pitcher, soup cup or breakfast trays are so simple and therefore so extraordinary, that the porcelain decorates every table in the best sense of the word. Because of their extraordinary balance of form and aesthetics, Arzberg Form 1382 White remains incredibly popular until today. Whether plate, soup tureen, mug with handle, jug, warmer or cake platter: The timeless designed parts can be combined excellently. Founded in 1887 in Arzberg, Bavaria, its fame is largely based on designs by Hermann Gretsch, whose Form 1382, conceived in 1931 and based on Bauhaus principles, marks a milestone in modern design. Form 1382 is still produced today, and sold worldwide.